So, you have found a home in the Charleston area and you have made an offer; now you need to have a home inspection. Our Charleston home inspections offer more value for your money. 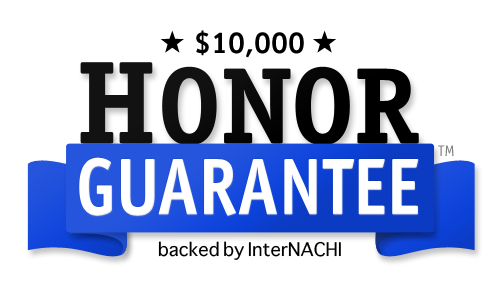 Your Charleston Home Inspector offers FREE 100 Day Warranty, 100% Guarantee, FREE Re-inspections, and FREE Walk Throughs on all home inspections in Charleston. Call (304) 610-4018 for Home inspections in Charleston and surrounding areas. 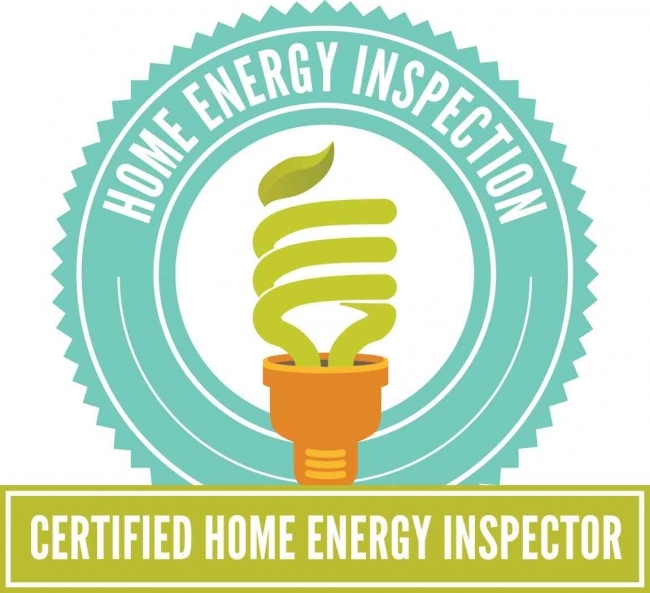 For Charleston home inspections, we are your home inspector of choice. 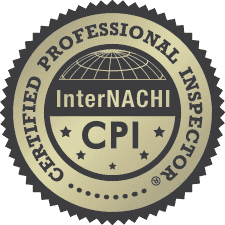 Our professional service and value added services are not offered by any other Charleston home inspector. Not all Charleston home inspections are the same. Your goal is to learn the condition of the home you are purchasing. Our goal is to provide you with the condition of the home as well as to educate you about the operation of your home. Our Charleston home inspections provide you with the condition and the education that you need to make an informed decision. Knowledge of the land, subdivisions, and building practices grants me some firsthand experience when it comes to your Charleston Home Inspection. Since I perform Home Inspections in Charleston, I thought it would be important for my clients to be able to find the services and amenities offered by Charleston, and learn some interesting historic facts. As a Charleston Home Inspector it seems natural to provide this information for my clients since home inspectors tend to gain firsthand knowledge of the areas that they serve, and in this case, where he lives. 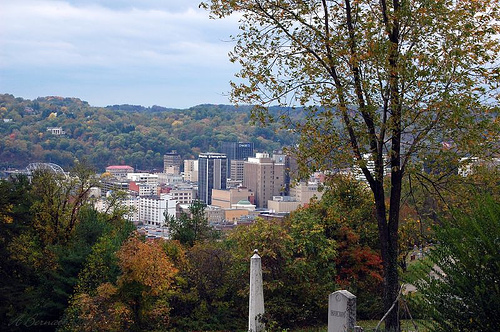 There is enough work involved in buying a house, without having to visit several different resources to garner the information about , Charleston WV. I have developed this page to help home buyers learn some interesting history of the City. The following is a list of neighborhood communities within the city limits.